To be honest, I am SO behind on this series!! 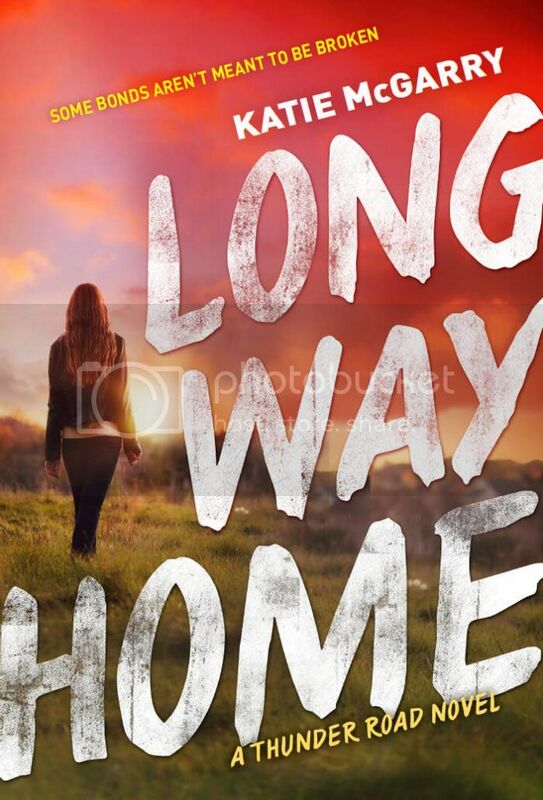 I somehow also missed the cover reveal for Long Way Home as well. But as soon as I saw it, I knew it would be my WOW pick this week! but I can't wait to add Long Way Home to my collection! The cover is so pretty!! See a lot of her books around! Not my kind of read but hope you love this one! I have only read a couple of this authors books and I have enjoyed them. Fab pick.